I received my SSCS parcel this week...yay!! I get such a kick out of this....even the two ladies at our local post office were excited for me as I had told them about our swap when I sent my parcel off a couple of weeks ago!! Thankyou, Satu- from Finland, for my card and beautiful ornament...I love it and can't wait to open my gift on Christmas Day. All the way from Finland!! The gorgeous ornament on our tree :) Thankyou Satu!! 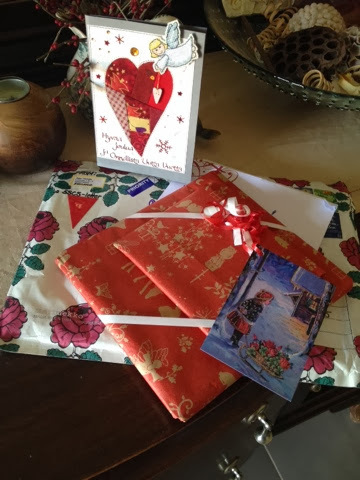 I also heard from Anne Heidi, my swap receiver in Denmark, to say she had her parcels and opened the ornament gift. 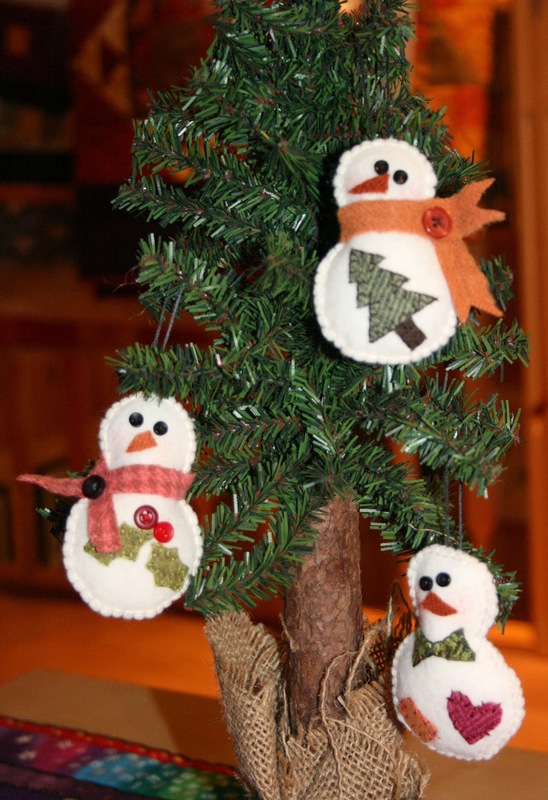 The snowmen ornaments on Anne Heidi's tree ( picture from Anne Heidi's blog, thankyou )...they are cute!! A HUGE "Thankyou" also to Chooky for organizing us again, also Googygirl for helping!! 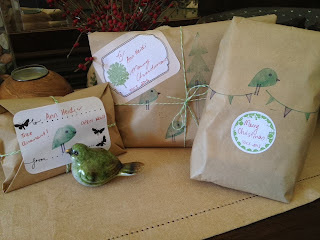 This is my second year participating in this swap and I love it...it just makes Christmas feel "Christmasier" ( lol, I made that word up.... ). .....it's beginning to feel a lot like Christmas xo Suze. There is a special magic about Chooky's swap, and I totally agree that it makes Christmas Christmasier! Cute decorations.....and no chance of your snowmen melting in Norway! 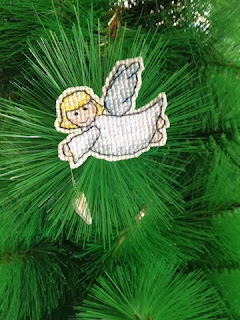 What lovely ornaments sent and received, Suze. 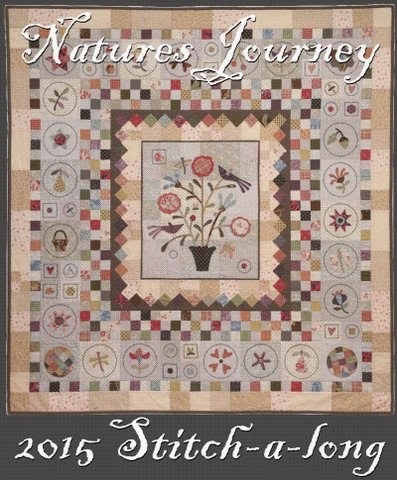 This is such a special time of year with swaps going to and fro; it makes the world seem smaller and friendlier. Lovely to meet you in Bathurst. Oh Enjoy Suze, that excitement is golden, I have had the grace of receiving from Satu last year....I am sure you will be happy!! !